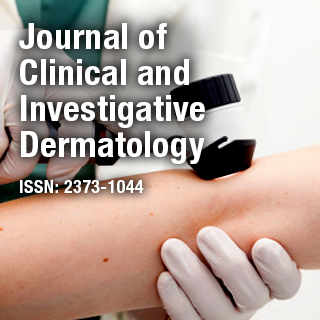 Journal of Clinical and Investigative Dermatology is an international, online, open access, peer reviewed journal that provides deeper insights into clinical, experimental and investigative studies, relating to the prevention, diagnosis, and treatment of dermatological disorders and skin care. Dr. S. Brian Jiang is a Clinical Professor at Department of Dermatology, University of California, San Diego. He is the Director of Dermatologic and Mohs Micrographic surgery and Program Director of Micrographic Surgery and Dermatologic Oncology Fellowship. He specializes in Mohs and Reconstructive Surgery, Cosmetic and Laser Procedures.